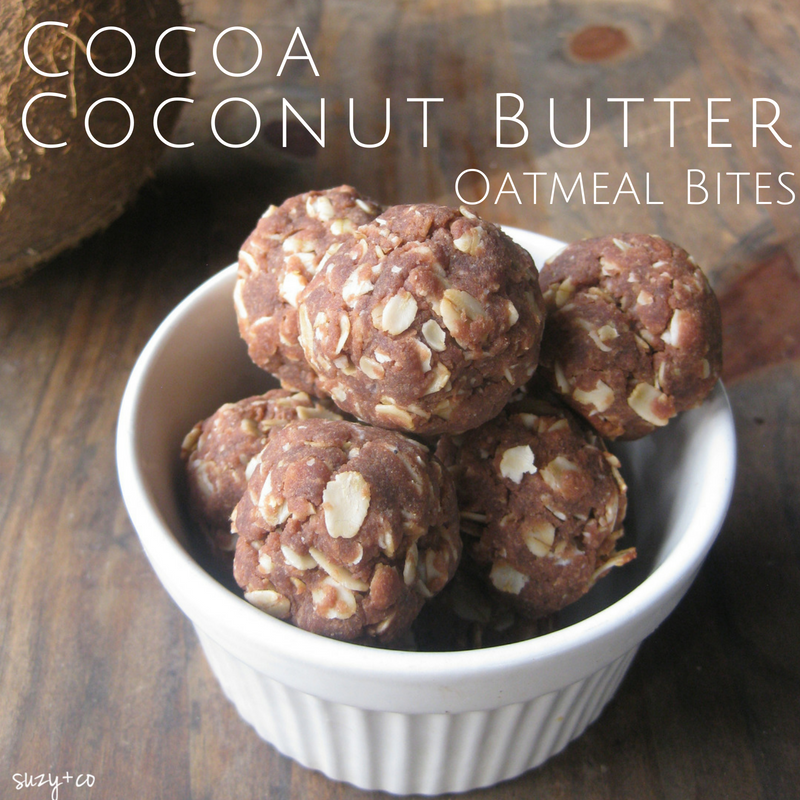 These cocoa coconut butter oatmeal bites are a perfect quick breakfast or snack. This is a simple recipe that takes about 20 minutes and only has 7 real food ingredients! There are a lot of recipes out there for no-bake energy bites. Those are great, but I find at times they are slightly mushy and gooey. Again nothing wrong with those at all, but sometimes you want something a little less messy. I am always looking for easy things to eat in the morning. I do not consider myself a morning person at all. I want my coffee first thing and something simple to eat. I created several of these versions of oatmeal bites including pumpkin cocoa and peanut butter and cocoa. For this recipe I used homemade coconut butter. If you have an allergy to peanuts, this is a great substitute for the peanut butter recipe. In a medium bowl, mix all ingredients except the oats. Once combined, add in the oats. Form into balls about the size of a ping pong ball. 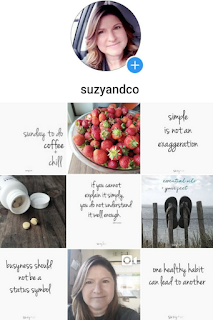 For more simple recipes, simple nutrition & simple living follow me on Instagram.